Liberty Transit is seeking public comments on major route and schedule changes in accordance with the recently approved Transit Management Plan including implementing complementary paratransit services. Take me to Public Notices. $2.00 ALL DAY same day passes. 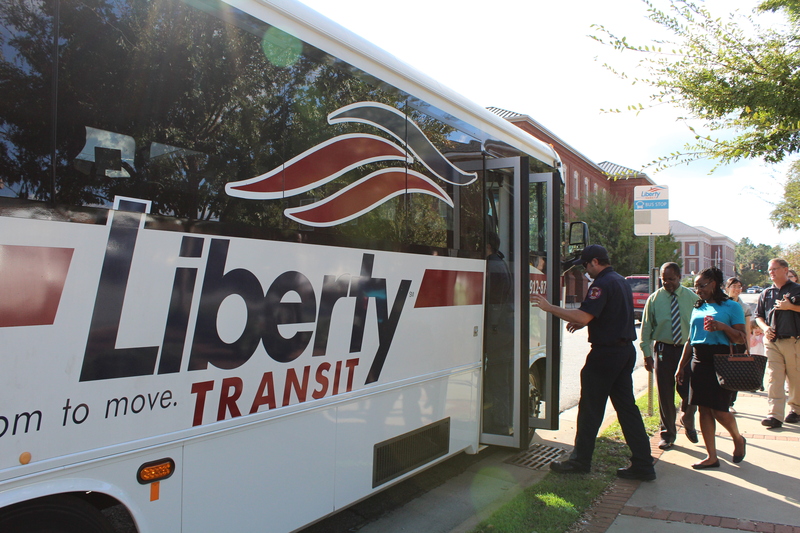 For eligible customers who have a disability that prevents them from making some or all of their trips on fixed route buses, Liberty Transit offers a shared-ride, origin-to-destination service. Have a question about Liberty Transit or need more information? Please contact us.